Hey everyone! It's a beautiful day here in Georgia. 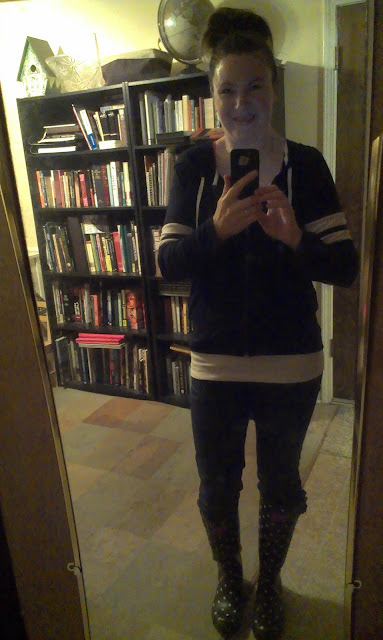 I'm always so happy when Wednesday rolls around. It makes me feel like I might make it through the week after all. I had lots of fun getting caught up on Hayley Paige vlogs on YouTube while making Valentines bags. I made them for Lance and Clarice along with one for my teenage nephew Nicholas too. I know watching mommy vlogs is a major time-waster, but it does cut down on the loneliness during the day. School was out last Friday. I set up both sides of the sink with soapy warm water and let the kids play "carwash." We have a small tv in our bonus room and I was watching the evening news for a few minutes. The kids started watching it too, so I quickly switched it over to the Snow White movie...lol! 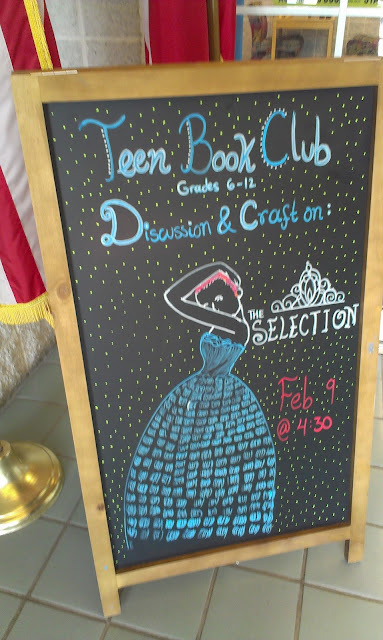 Last year I read the Selection Series books and actually thought about going to this event at the library....but I didn't. 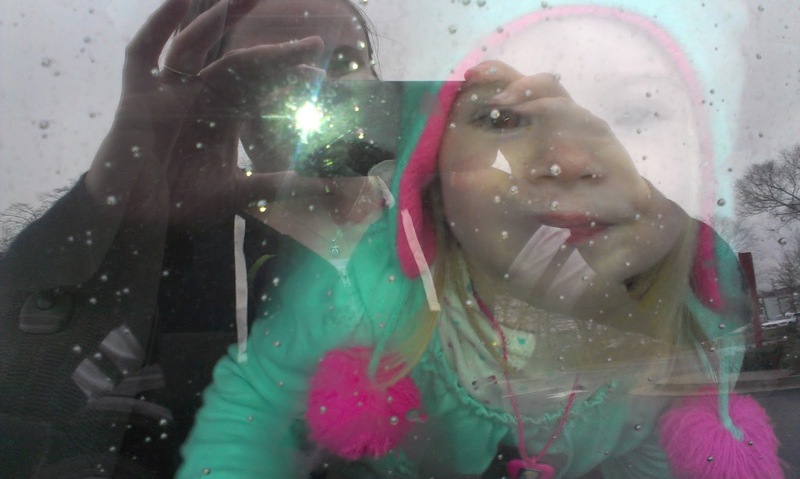 Clarice was inside the car but still trying to "lick" the rain drops...lol! I hope you all have a great rest of the week! Does anyone have big weekend plans? It's a three day weekend and we have big plans. Mainly on Saturday we have NO PLANS and as our past few months have been crazy I'm so excited about this, I can't even explain it!!! And I got new rainboots this year too. Wheeeee!